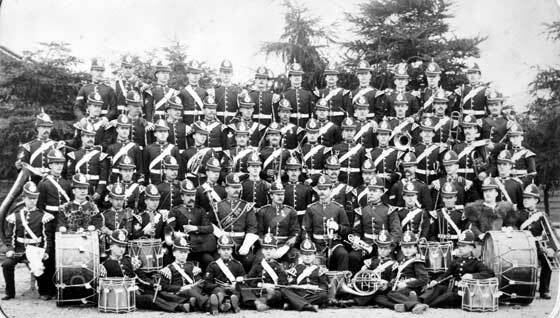 1st Battalion, King's Own Royal Lancaster Regiment, at Aldershot in 1886. 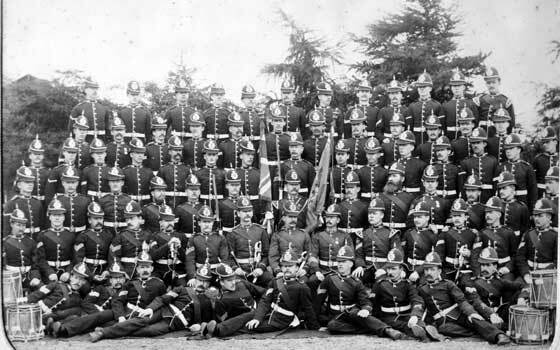 In 1886 the 1st Battalion was photographed in a number of group photographs. It is believed there are more images than the selection in the museum's collection. 1st Battalion, King's Own Royal Lancaster Regiment, Aldershot, 1886. 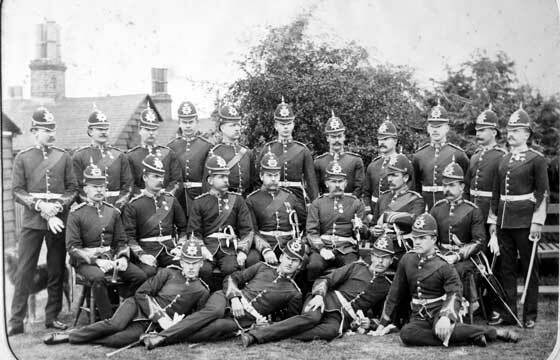 Sergeants, 1st Battalion, King's Own Royal Lancaster Regiment, Aldershot, 1886. 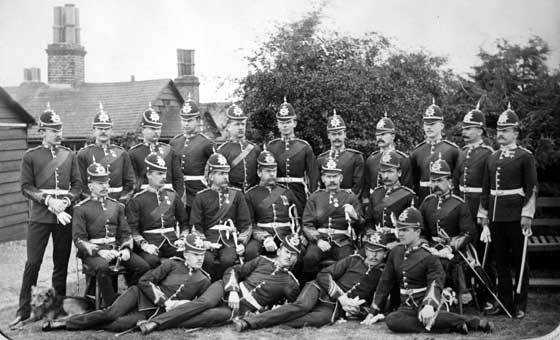 Officers, 1st Battalion, King's Own Royal Lancaster Regiment, Aldershot, 1886. 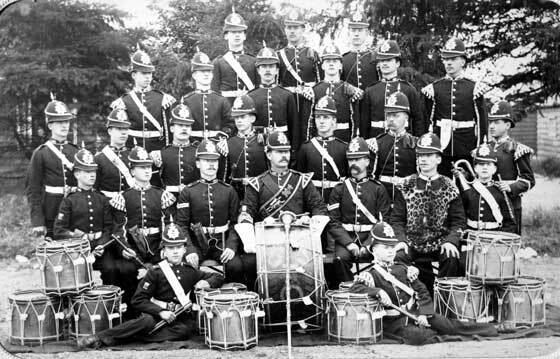 Corps of Drums, 1st Battalion, King's Own Royal Lancaster Regiment, Aldershot, 1886. 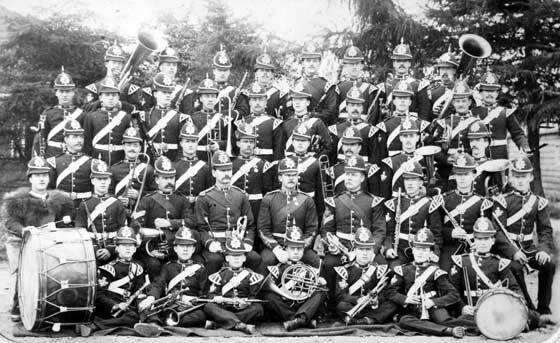 Band, 1st Battalion, King's Own Royal Lancaster Regiment, Aldershot, 1886. 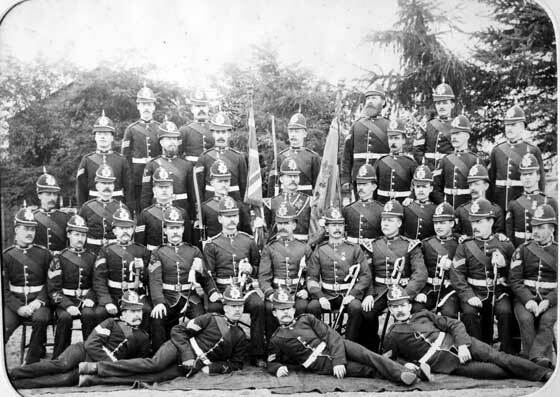 1st Battalion, King's Own Royal Lancaster Regiment, Group at Aldershot, 1885. 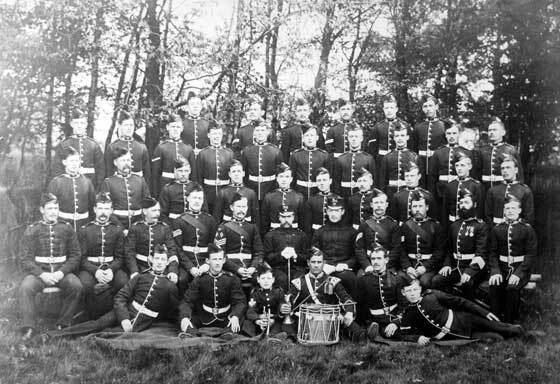 1st Battalion, King's Own Royal Lancaster Regiment, Group at Aldershot, 1886. 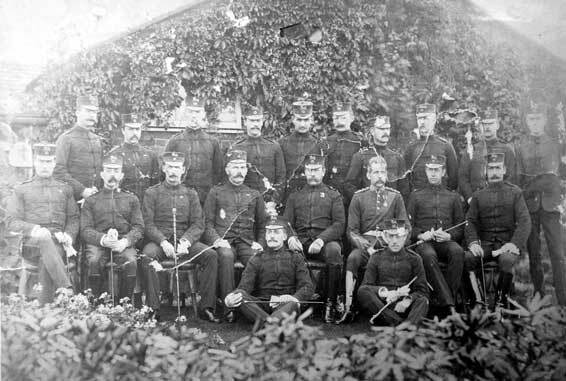 Officers, 1st Battalion, King's Own Royal Lancaster Regiment, Aldershot, 1885 or 1886. Captain Bromley, Captain Rowlandson, Lieutenant King, Lieutenant Hibbert, Lieutenant Duffin, Lieutenant Hunt, Quartermaster Batchelor, Lieutenant Ridley, Lieutenant Goldie-Taubman, Lieutenant James, Major Moore, Major Leggett, Colonel Twentyman, Lieutenant Colonel Borrett, Captain Green, Major Yorke, Lieutenant Stokes and Lieutenant Boyce. 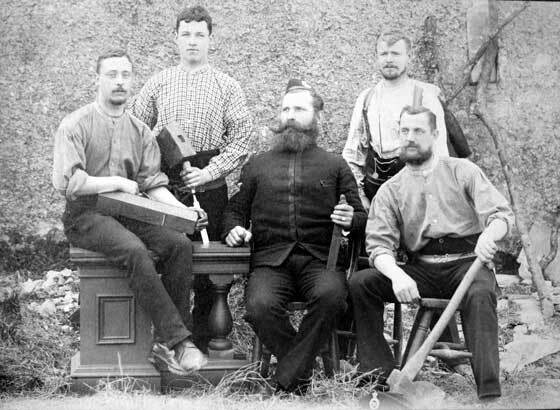 1st Battalion, King's Own Royal Lancaster Regiment, Pioneers, Aldershot, 1887. Photograph by Sergeant P Charlton, Photographer, 4th King's Own Regiment.